Career Counseling is a process that will help you to know and understand yourself and the world of work in order to make career, educational and life decisions. Selecting the right career is very important as career spans one's adult life and defines an individual, the kind of lifestyle one has, the people one interacts with. In short one's career has an impact on the quality of one's life. Applying for higher education abroad is a critical decision, both financially and emotionally. Therefore, it is mandatory to invest adequate time and effort in order to make the right career decision. We at Edwise, guide you through the maze of questions to find solutions best suited to your profile and parameters ensuring you choose the best Career Path. Edwise has professional and experienced counselors that provide help to identify the professional goals, enable the student to make a wiser academic decision, and give personal guidance to help choose courses that perfectly fit your career or personal goals. We also host direct interviews from university representatives & give comprehensive & unbiased information on various study options. Over 90% of our students are references from our past-students. The goal of Edwise through career counseling is to not only help you make the decisions you need to make now, but also to give you the knowledge and skills you need in order to make future career and life decisions. 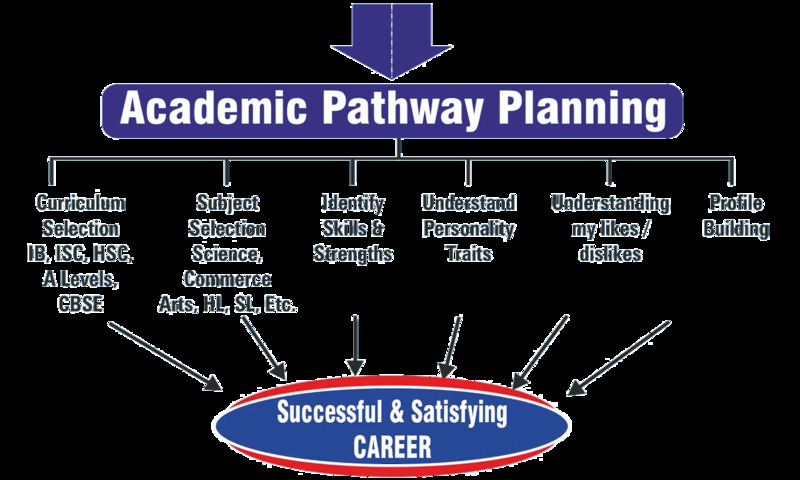 To assist students to select a career scientifically, Edwise has created the Academic Pathway Planning Program. The world is filled with various career choices ranging from medicine to mass communication, engineering to event management, marine biology to information technology. 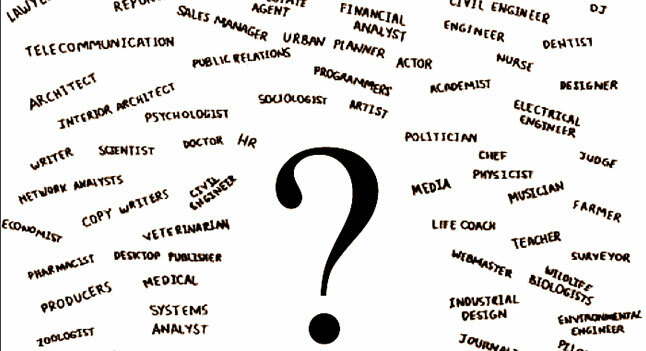 To select the right career from the various options available today, has become a daunting and challenging process. A large number of students continue to choose a career based merely on the fact that their friends are doing the same thing or because their parents told them to do so. This, however, may not be the best way to go about it. We at Edwise understand the dilemma of the students while choosing the pathways for higher education. To cater to such needs Edwise conducts a vocational guidance program called Academic Pathway Planning. • Personality: It involves multidimensional personality assessment that helps understand who one truly is, one's character traits, qualities and shortcomings. • Identify the needs of students so that the appropriate test may be administered from the battery of test available with us. • 3-4 hours online / paper-pencil psychometric test. • Report given by a qualified psychologist. • An explanation of the report and how to use it. • Graphic scores of the aptitude, interest and personality tests. • An overview narrative report and summary of the results. • A telephonic consultation with a certified psychologist with a prior appointment. • The results are not a benchmark but an indicator which gives you a platform to work on. • Study / Work options in India and overseas.